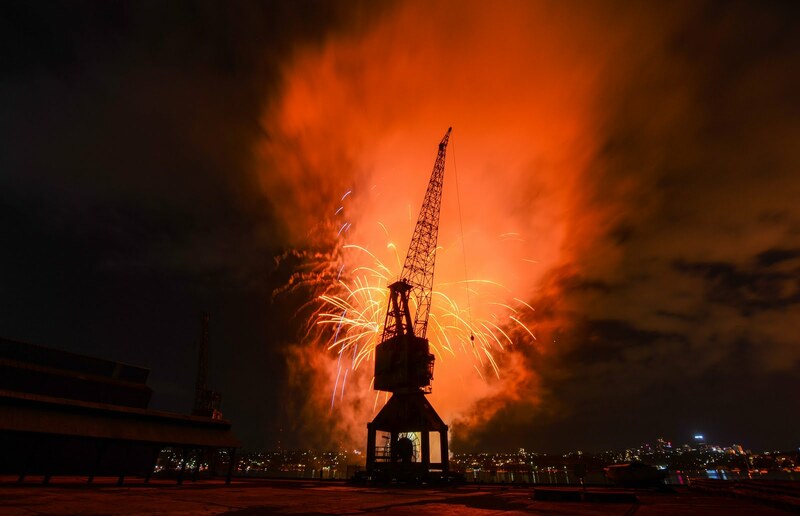 Cockatoo Island is one of the best places in Sydney to watch the world-renowned New Year's Eve fireworks. Right in the heart of Sydney Harbour, you'll enjoy a fun and relaxing night with family and friends – without the crowds, long walks home, or traffic jams. While the fireworks display is the star attraction, there are so many great reasons to spend NYE 2016 on Cockatoo Island. We'll have a variety of activities for the kids, special guided tours, a delicious selection of food and drinks to purchase, and music to entertain you throughout the evening. This New Year's Eve, Cockatoo Island is offering a range of different Glamping and Camping options to suit all budgets and tastes. All of our Glamping and Camping NYE 2016 options are for two-night stays. NYE pricing for Glamping, Camping Packages, and BYO Camping Sites ranges from $545 - $2195 for up to six people. Tickets for all Glamping and Camping are on sale now through via Moshtix. Get in quick! Our glamping and camping packages always sell out fast.